Molly Baird, Haley Cox, Senator Diane Sands, Ali Tucker, and Robert Moore, from L to R, look at one of the Women's Murals on the 3rd floor of the Capitol Building after they spoke in favor of SB 211. Montana lawmakers are considering a bill that would require the state Board of Regents to adopt a policy on accepting money or other gifts for the state’s colleges and universities. Both the University of Montana and Montana State University have benefited from multi-million dollar gifts that resulted in naming rights. Last year’s $8 million gift by the Gianforte Family Trust came as Greg Gianforte, a Bozeman high tech entrepreneur, was the Republican nominee for governor in 2016. Four students from MSU spoke in favor of Senate Bill 211. They were all critical of the decision to rename the Computer Science Department on the Bozeman campus to the Gianforte School of Computing. Baird, who identified herself as a member of the LGBTQ community, says the renaming sent 2 very clear messages to MSU students and to the residents of Montana. “Students are objects to be bought and some political affiliations are more worthy of education depending on their ability to pay. This is absolutely unacceptable,” she says. Some of the students have also traveled and testified before recent Board of Regents meetings on this topic. No one spoke against the bill. There were no representatives from the campuses or the Commissioner of Higher Education present at the hearing before the Senate Education and Cultural Resources Committee. Senator Diane Sands, D-Missoula, is the sponsor of Senate Bill 211. She says this bill is not aimed at any campus or any particular donation. Sands says the final decision will still rest with the Regents, after they develop a policy. The Senate Education and Cultural Resources Committee did not take immediate action on the bill. The pace is picking up at the Montana Legislature. 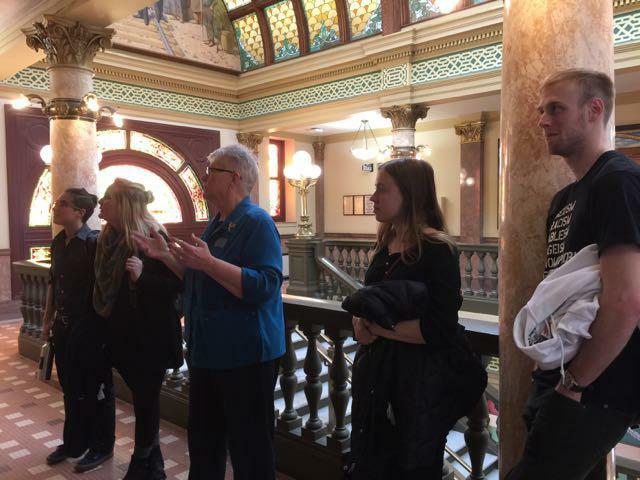 A Senate committee has begun its work on the state’s main budget bill, less than a week after receiving it from the House. Welcome to Capitol Connections. I’m Jackie Yamanaka. This week, we’ll check in with Senate President Scott Sales, but first an update on funding for early childhood and special education. 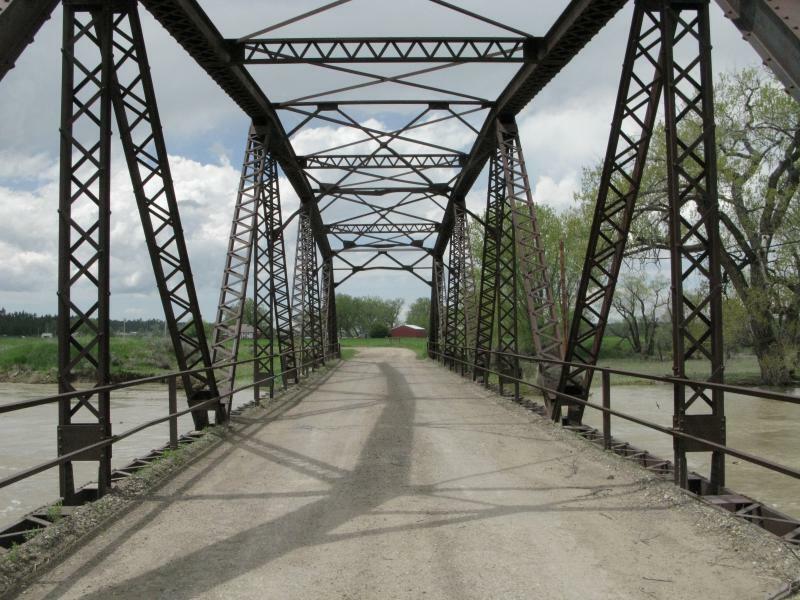 House Democrats say they won’t support a new House Republican infrastructure proposal that would issue bonds to pay for rural water, wastewater, some road and school projects. 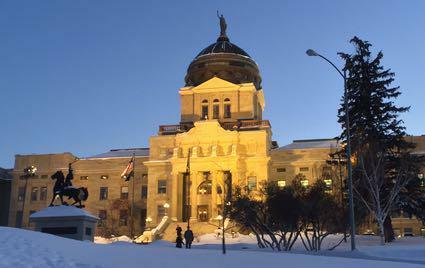 When it comes to infrastructure at the Montana Legislature even a simple matter over whether there were negotiations on the topic is up for dispute.